NORRISTOWN, Pa. (AP) — Bill Cosby was convicted Thursday of drugging and molesting a woman in the first big celebrity trial of the #MeToo era, completing the spectacular late-in-life downfall of a comedian who broke racial barriers in Hollywood on his way to TV superstardom as America’s Dad. The former TV star stared straight ahead as the verdict was read but moments later lashed out loudly at District Attorney Kevin Steele after the prosecutor demanded Cosby be sent immediately to jail. Steele told the judge Cosby has an airplane and might flee. Shrieks erupted in the courtroom when the verdict was announced, and some of Cosby’s accusers whimpered and cried. Constand remained stoic, then hugged her lawyer and members of the prosecution team. She left court without comment. Constand, 45, a former Temple women’s basketball administrator, told jurors that Cosby knocked her out with three blue pills he called “your friends” and then penetrated her with his fingers as she lay immobilized, unable to resist or say no. 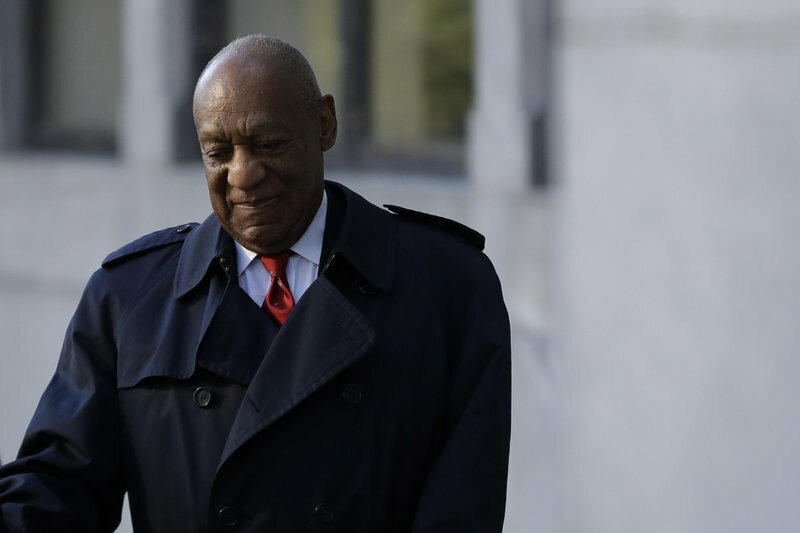 Cosby claimed the encounter was consensual said he gave her 1½ pills of the cold and allergy medicine Benadryl to help her relax. 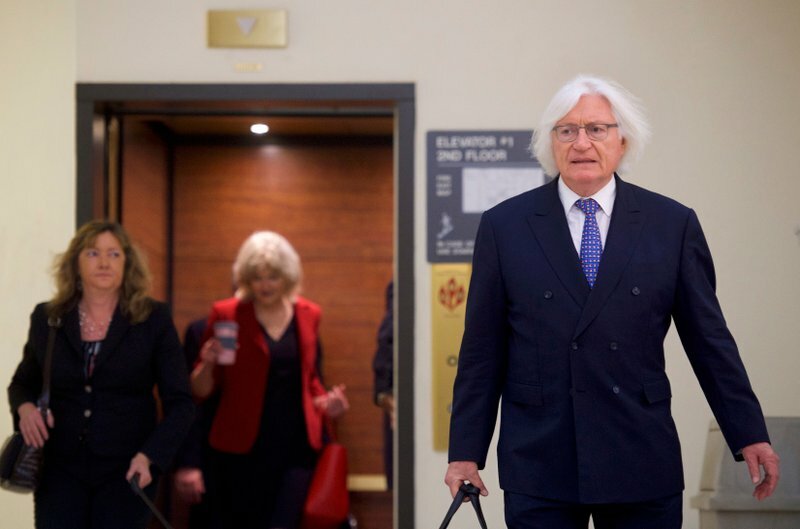 During closing arguments, Cosby’s lawyers slammed #MeToo, calling Cosby its victim and likening it to a witch hunt or a lynching. It was Cosby’s reputation as a public moralist that prompted a federal judge, acting on a request from The Associated Press, to unseal portions of the deposition. Its release in 2015 set Cosby’s downfall in motion, prompting authorities to reopen the criminal investigation and bring charges.